Australia has some of the best wines and finest craft beers in the world. 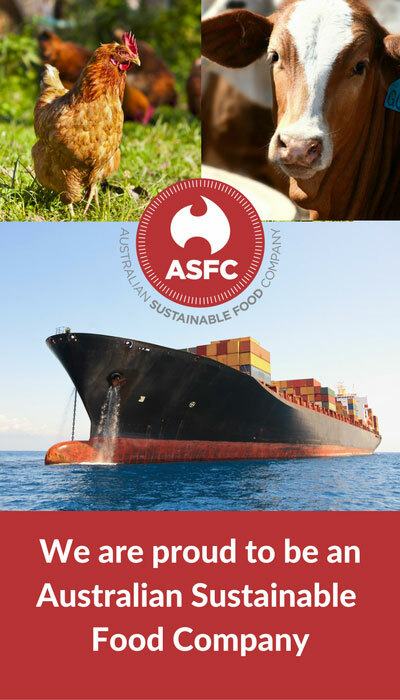 ASFC is proud to sell some of Australia's finest wine and craft beer to the world. Craft Beer is experiencing massive growth worldwide as consumers in all markets develop an appreciation of high quality, preium tasting craft beer. Australia with its pure water, high quality grain and hops and rich brewing tradition produces craft beer that is among the best in the world. ASFC can supply this highly sought after product to customers around the world. Australian wine is known wordwide for its high quality, consistency and exceptional value for money. ASFC is proud to be able to connect Australian vineyards to customers around the world.